The Rocky Mountain Conservancy is excited to announce the return of the High School Leadership Corps in 2019. This unique program will provide incoming or currently enrolled high school students (ages 13-17) with an immersive experience in Rocky Mountain National Park. Youth will participate in service-learning projects, development opportunities, and educational programming. The Conservancy hopes this experience will advance the understanding of the natural world, promote professional growth, and foster civic engagement in the next generation of public land stewards. Environmental Stewardship — Participants will develop an understanding of natural systems and an awareness of public land agencies by completing service work and participating in educational programs. 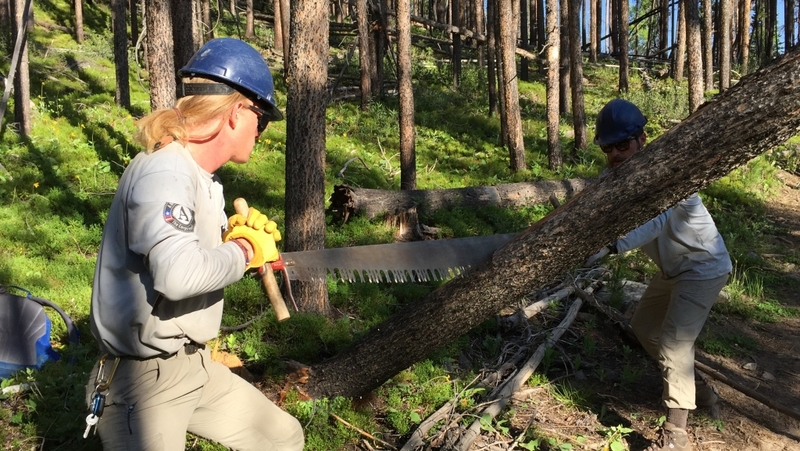 Service work will be related to trail maintenance, habitat restoration, fire management, and historic preservation. Personal Leadership – Participants will gain valuable leadership skills related to communication, teamwork and group management in classroom workshops and field-based skills trainings to foster individual growth. Outdoor Skills – Participants will become competent in the skills required to comfortably travel and camp in the outdoors through experiential learning opportunities while camping and engaging in programming focused on backcountry skills. The Leadership Corps is an immersive 12-day experience. Participants will camp in Rocky Mountain National Park for the duration of the experience. During the program, youth will complete service projects, participate in a variety of trainings, and camp in the backcountry. The experience will culminate with a picnic, and youth will be invited to reflect on their experience with Conservancy staff, NPS facilitators and their families. The Conservancy will select 10 youth (incoming or currently enrolled high school students, ages 13-17) and two leaders to participate in the program. Leaders will facilitate the experience by teaching skills, supervising projects, and fostering individual growth. 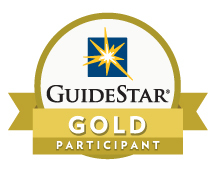 Participants will receive a $400 stipend upon successful completion of the program. Additionally, the Rocky Mountain Conservancy provides housing (camping), work clothing, and gear for the experience. Applications are CLOSED for the 2019 Season. PLEASE NOTE: This program is intended for Colorado Residents. The Conservancy’s flagship Corps program has been providing opportunities for young adults (ages 18-25) since 2003. Find out more about the Conservation Corps! Check out the Conservation Programs blog to see what’s happening with all the crews!